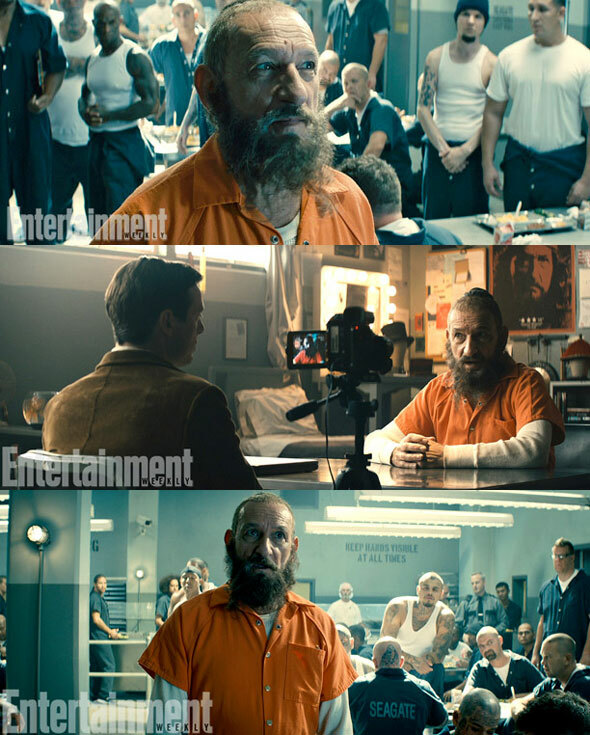 The story sees Ben Kingsley reprising his role from “Iron Man 3” of British actor Trevor Slattery who is now serving time in Seagate prison for his actions as ‘The Mandarin’. Granted his first interview since his incarceration, the interviewer (Scoot McNairy) discusses everything from Slattery’s early acting career to the repercussions that his actions will have on him as the real ‘The Ten Rings’ terrorist organisation is not too happy with this impostor. “Imagine a real terrorist organization whose beliefs were long held and religious for thousands of years, and imagine a drunk, British actor coming along and essentially telling the world that he’s the face of your organisation. I think they would be right to be quite angry. The short will be available with the DVD & Blu-ray of “Thor: The Dark World” on February 25th.